Mike Karrels is a pilot and partner-owner of a 1963 Beechcraft Musketeer-- a nice one, too! Check out these pictures! The Beechcraft Musketeer, Model A23-19, 19A, and 24 is a family of four place single engine aircraft. These aircraft are a great alternative to your typical 4-place light singles such as the Cessna 172 and Cardinal as well as the Cherokee. Derived from its bigger brother the Bonanza, the Beechcraft Musketeer was meant to enter the market as a more affordable option to prospective aircraft owners. Production started in 1963 and ended in 1983. While there are fewer Musketeers in the market, many are more affordable than the much more available 172s and Cherokees. This may be due to the classic demand curve—demand is relatively low for the Musketeer than the Skyhawk which has driven the prices down. Generally speaking, the aircraft has an empty weight of 1375 pounds, gross weight of 2400, giving it a useful load of about 1,000 pounds. It’s a great airplane for short hops and has a range of about 600nm. The Beech Musketeer family of airplanes includes the Musketeer, Musketeer Sport, Super III, Sierra and higher-performance variant Sundowner. 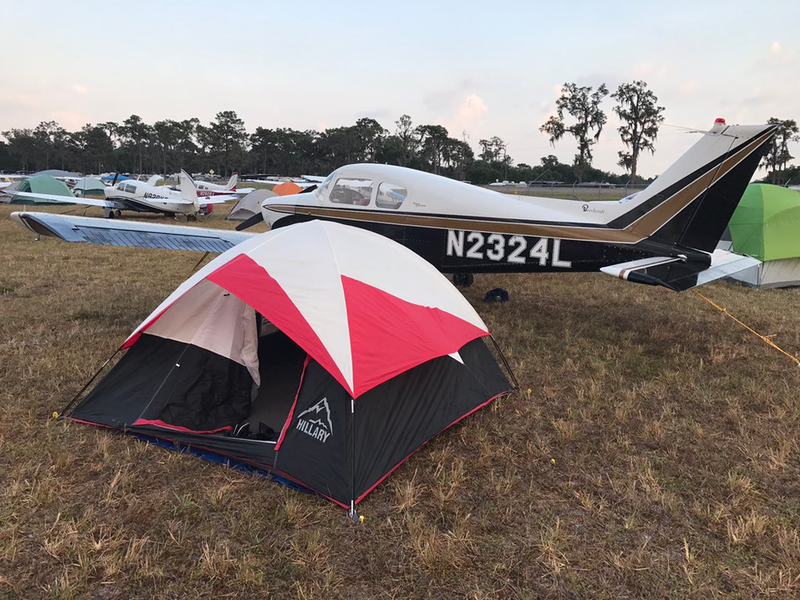 Earlier models are equipped with a 160 horse power Lycoming O-320-D2B engine while others are equipped with a Continental IO-346, an engine that has proven to be a bit of a pain and today support for these engines is hard to come by. To fix the problem, Beech equipped subsequent aircraft with the O-360 for 180hp. A total of 4,366 aircraft were produced over its 20 year production life with many still flying today.